Time to move on from the 3:30pm school bell. In this particular post I am interested in the academisation of schools and potentially longer hours for schools. 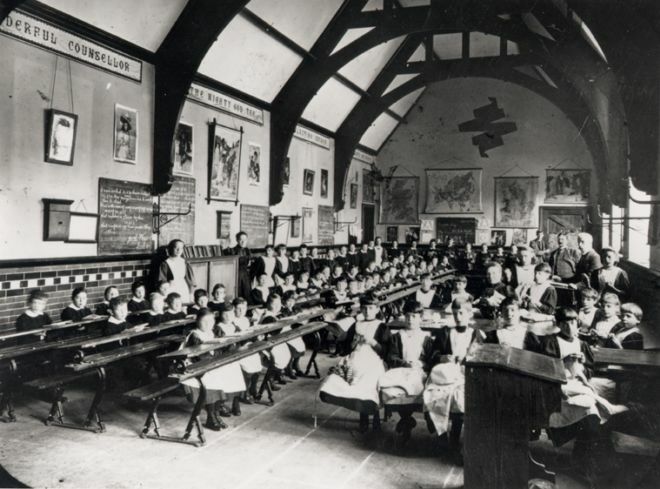 What academies are and how the conversions of schools into academies is discussed really well in the following post by Bright Young Things Tuition, a tutoring agency I did some work for in the past. Academies have more independence and control on what they do without state meddling. Indeed, what seems like a really bold leap of faith is that schools are even set completely free from the national curriculum and can decided to sit iGCSEs instead of GCSEs, which has been adapted by all the private schools already. I think this is a good thing and makes State schools a bit more like private schools in terms of the hours provided at least. There are concerns however that this could be the first step in the full privatisation of State schools. Personally I don’t believe that. I am in support for this move, and if an academy can be open for longer and run longer school hours, I think that is all the better for the students who really need it (eg GCSE and A Level students). ‘The death of childhood’ by making students stay at school is not something I agree with. Indeed in the case of many primary schools, parents may well appreciate the extra childcare the school is able to provide through after school activities. Most secondary schools are academies already and students I have tutored from academies generally seem to be fairly positive about them. Of course they are getting tutored by me because they feel like they need the extra help and school may not be adequate. In terms of the tutoring industry, it is hard to tell what the impact of academies will be. In any case, I think this is a welcome move and I always work with schools anyway. I make direct contact with many school teachers and I think it is always best to work as a tutor-school-parent-student team together. The State education sector is going through a crisis with not enough teachers in schools and it is time such big reforms are put into place. We simply do not live in the Victorian world anymore. This entry was posted in Uncategorized and tagged academies from schools, UK budget 2016 on March 18, 2016 by Atul Rana.